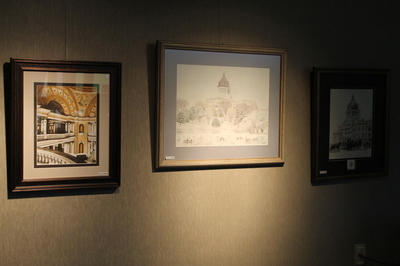 Monday-Saturday 9:00 am - 4:30 pm Sunday 1:00 pm - 4:30 pm. 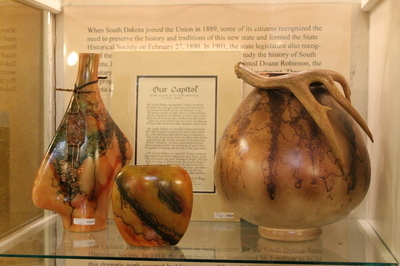 The Heritage Store is proud to carry many South Dakota-made products, from coffee and candy to pottery and art. 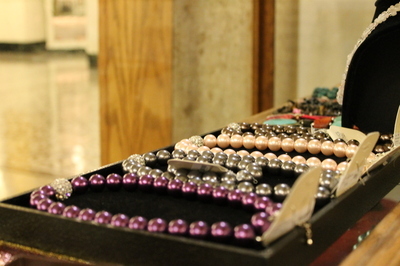 Our store has one of the largest selections of jewelry in the area. 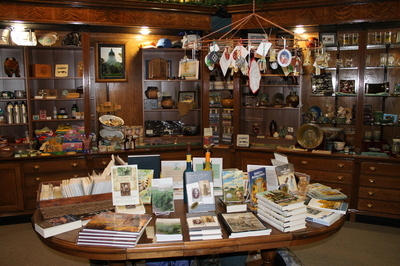 We have a great selection of books for children, teens, and adults. 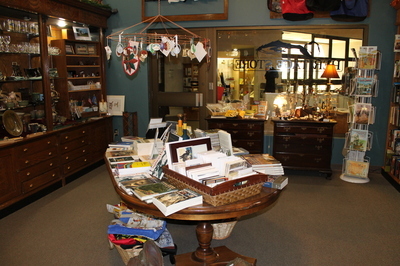 Come see us for all your gifting needs! 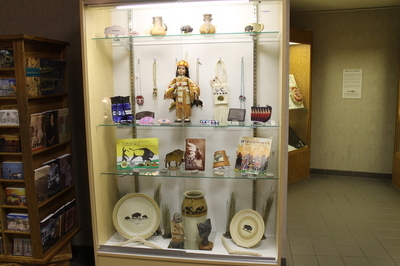 We have unique gift items for all ages and occasions. We can also ship your gifts for you! We offer gift certificates at both our store locations. 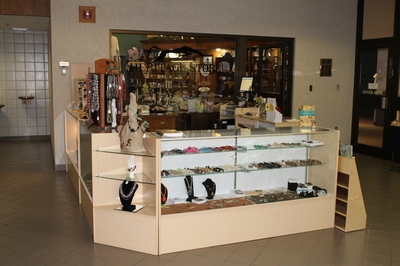 Follow us on facebook or twitter to get store updates.